India is known for its rich culture and great history. In the recent episode of Kaun Banega Crorepati there was a question relate to history asked. Did you miss the latest episode of the 10th season of KBC? Fret not, we bring you the questions here. 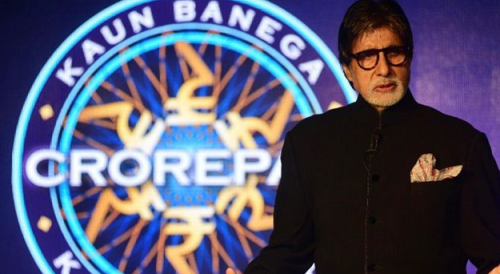 Kaun Banega Crorepati (KBC) is a quiz reality show hosted by a megastar Amitabh Bachchan.